Our company, Knack Polymers is dealing in the manufacturing and exporting of a broad range of PP woven bag, HDPE woven bags, woven fabric and sacks. We meet the requirements of varied industries over the world. 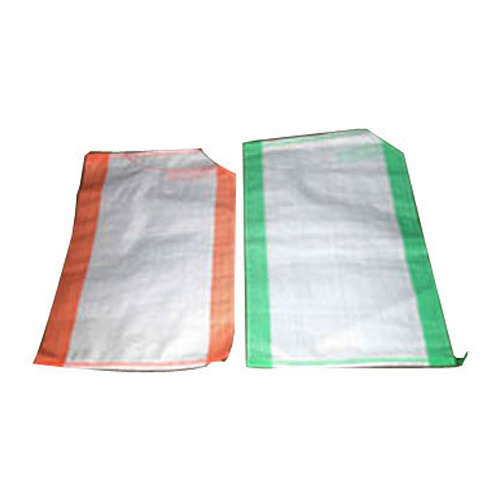 We are one of the leading manufactures and suppliers of wide range of bags sacks, hdpe woven bags, woven fabric, bopp rice bag, pp rice bag, multicolor rice bag, pp woven bag, hdpe woven bags, Animal Feed Bag, BOPP Bags, BOPP Laminated Bag, Bulk Bags, Bulk Container Bags, Cement Bag, Fertilizer Bags, Flexible Packaging Bag, Flexible Packaging Material, Food Bags, Food Packaging Bag, Food Packaging Materials, Food Storage Bags, Grain Bags, Gusseted Bags, Industrial Plastic Bag, Laminated Bags, Packaging Bags, Packaging Materials, Packaging Sacks, Packing Bag, Paper Laminates, PE Bag, Plastic Bags, Plastic Package, Plastic Woven Bag, Polypropylene Bags, Polypropylene Woven Bags, Polypropylene Woven Sacks, PP Laminated Bag, Sugar Bag, Woven Sacks Bags, woven fabric and sacks. Our range meets the packaging requirements of diverse industries across the globe. These are manufactured in compliance with the international quality standards. We ensure that the range offered by us is offered at industry leading prices as per the specific requirements of our valued clients.